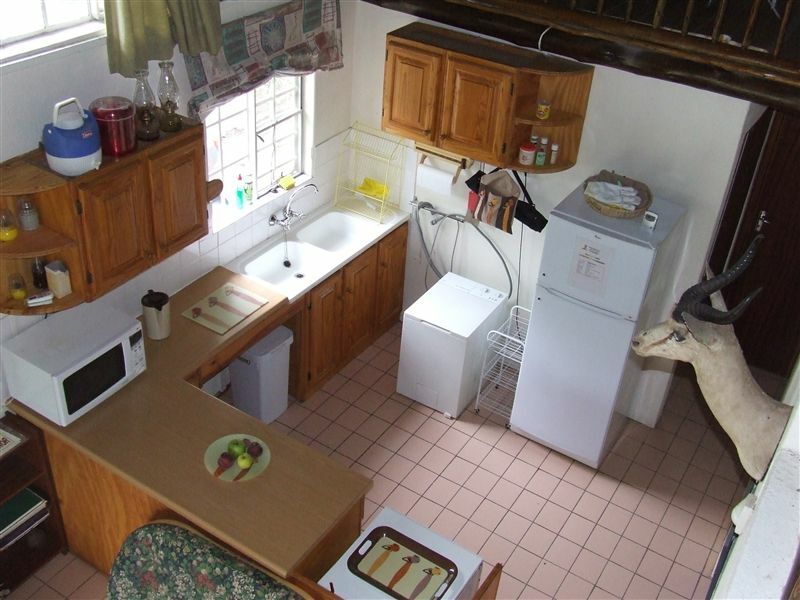 Marula Manor is a self-catering house offering two bedrooms, two bathrooms, a fully equipped kitchen and a large lapa with a splash pool. 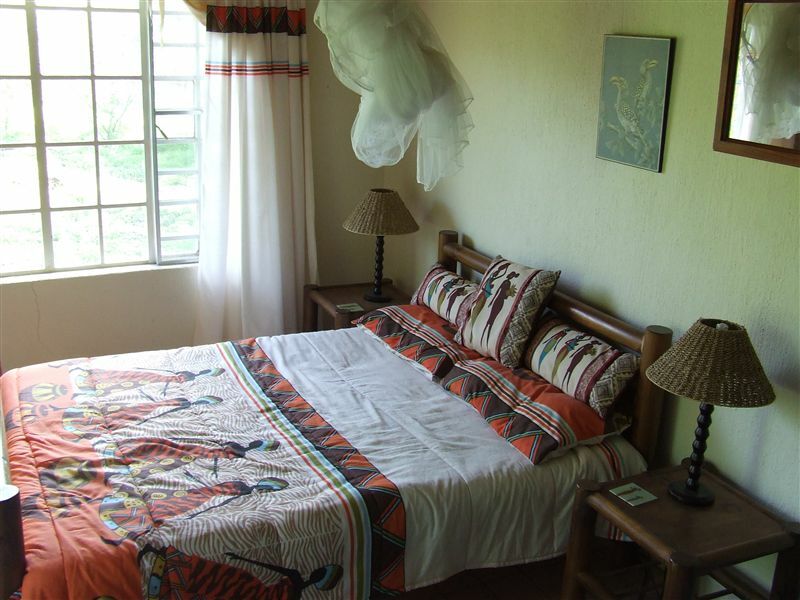 The unit is air-conditioned and extra beds are available on request. We are conveniently located in a very quiet area in Marloth Park and close to shops, a petrol station, four restaurants and the public swimming pool. 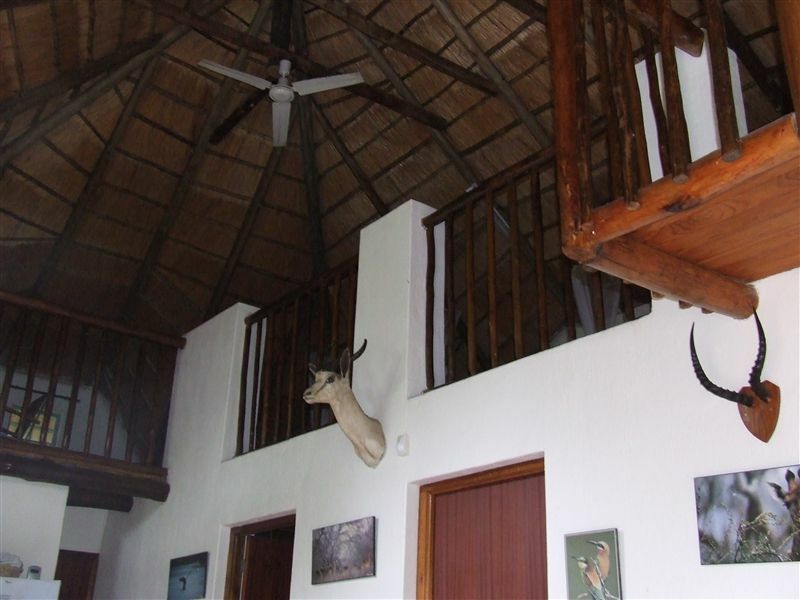 Marula Manor is located in the heart of Marloth Park bordering the Kruger National Park, approximately one hour east of Nelspruit. 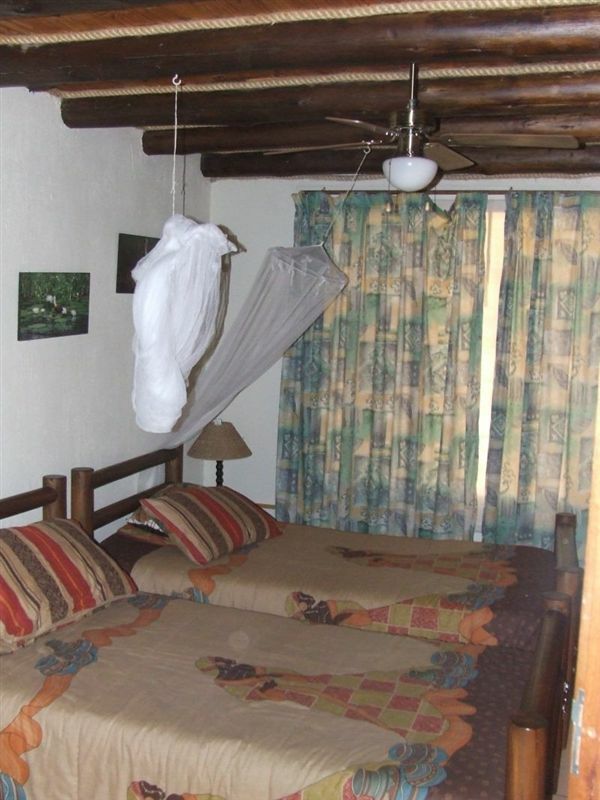 It is the ideal base from which to explore the surrounding area or just to relax and enjoy nature. After an active day, guests can relax at the lapa and sip on a cold drink while watching game such as zebra and wildebeest which roam freely in the park. 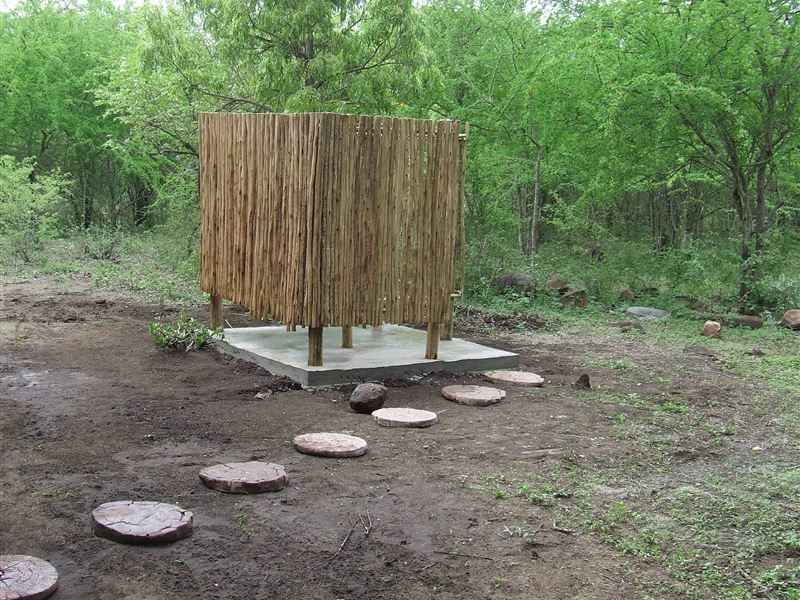 Marloth Park is a nature conservation park which borders the southern boundary of the world-famous Kruger National Park, allowing guests to occasionally spot game on the banks of the Crocodile River. 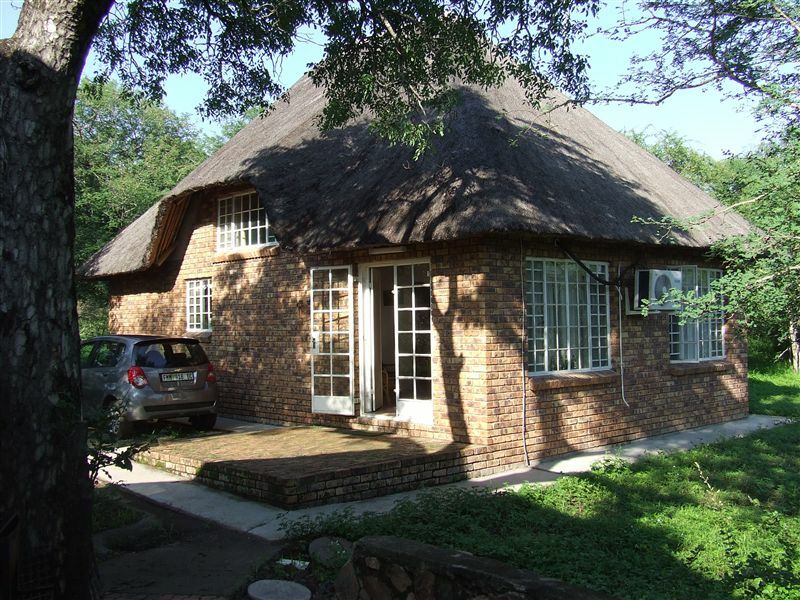 Marula Manor is just 30 minutes from the Kruger Park's Crocodile Bridge Gate and other local attractions. What a beautiful weekend. Everything was so neat and tidy, friendly hosts when arriving. Lovely entertainment area. 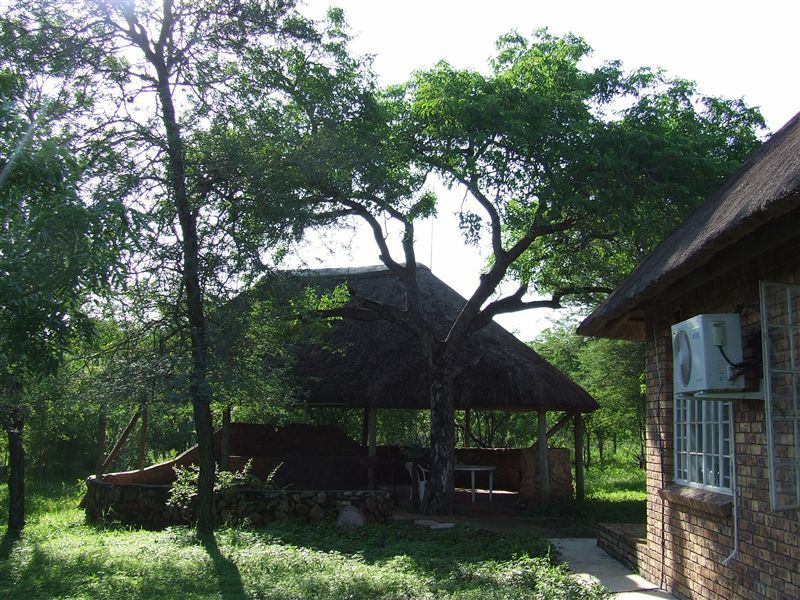 We had a fantastic stay at Marula Manor.